It seems hard to believe it’s already May! Take a look at this month’s activity calendar/newsletter and menu calendar. 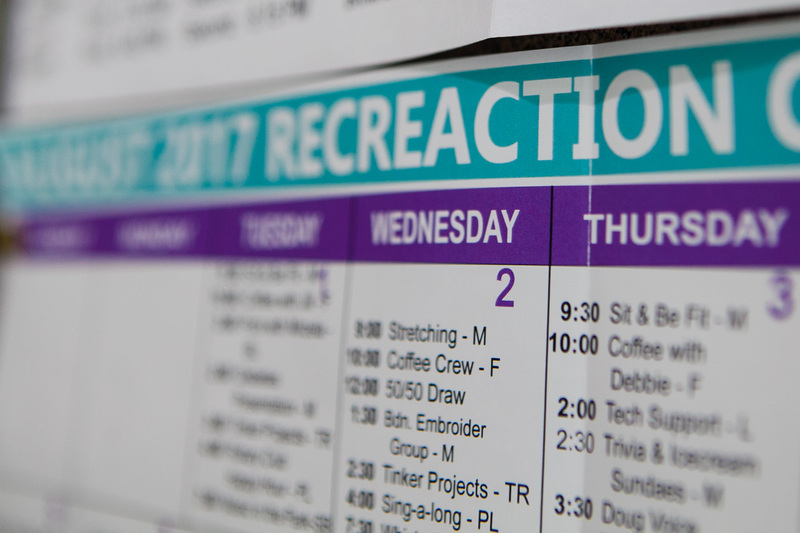 Download the 2018 May RV Newsletter Activity Calendar. Download the May 2018 Rotary Villas Month Menu Calendar.